Bluberry Root (Blue Cohosh, Squaw Root, Papoose Root, Blue Ginseng, Yellow Ginseng, Beechdrops) is indicated in any condition where there is weakness or loss of tone of the uterus. It eases the cramps of suppressed periods and the pain associated with pelvic inflammatory problems or fibroids, and may also be used in false labour pain or threatened miscarriage. During labour itself, Blueberry Root eases delivery. It has a tonic effect on the uterus and fallopian tubes and helps support the increase uterine muscle tone. It may be used in other cases where an antispasmodic action is required, such as colic, asthma or nervous cough. It can also be tried to help support symptoms of joint pain and to ease stomach cramps. Take one capsule three times a day at meals with a large glass of water. Only small doses are advisable during the first trimester of pregnancy, and it is probably best not to take it at all until labour has commenced. 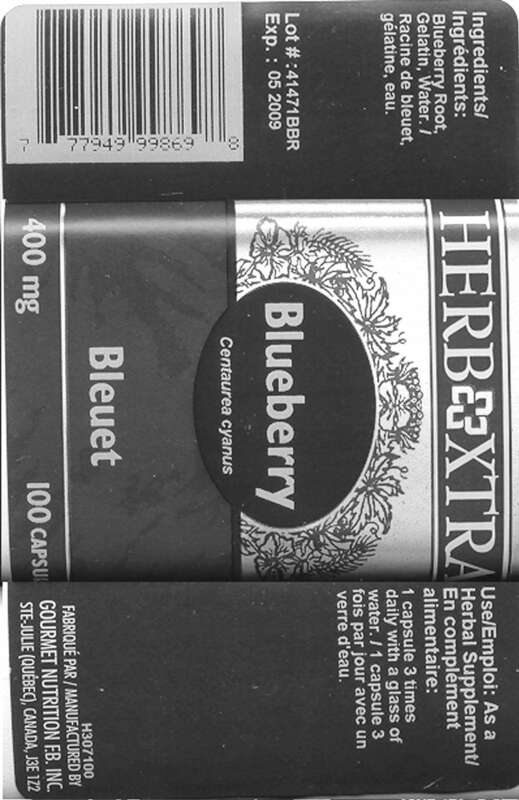 Blueberry Root can be irritating to mucous membranes and may cause contact dermatitis. Children have been poisoned by the berries.